Over the past few years, we have seen tremendous advances in machine learning (ML) and artificial intelligence (AI). Rooted in these inspiring technologies is the idea of robotic process automation (RPA), the possibility of automating routine and mundane tasks with software robots capable of interacting with traditional software systems in the same way as human operators would. Enterprise executives are attracted by the numerous benefits of RPA, which include significant cost savings and productivity improvements, but they are often left wondering how to best adopt RPA to drive long-term growth. At the same time, deriving the promised benefits from RPA initiatives is not an easy job. 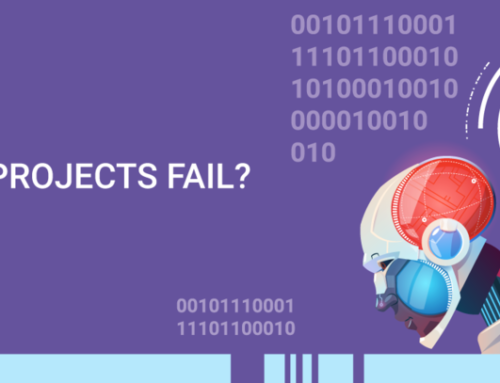 Per world’s leading analyst firm – HfS Research – more than 50% of the RPA initiatives haven’t been successful. As per this report, more than 60% of the C-level executives have either said that they are dissatisfied with the results from RPA or have been somewhat satisfied. 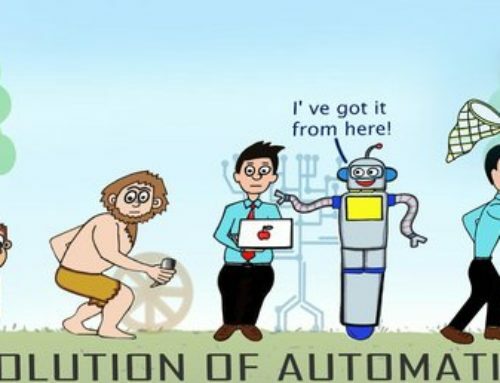 In this article, we introduce a simple 3-step maturity model for creating an automation-centric enterprise, where intelligent automation spans across physical infrastructure, business management software, operations management, analytics, process automation, artificial intelligence and information security, as visualized below. 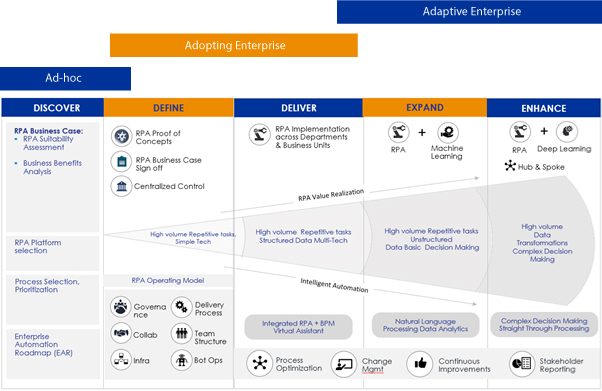 When an enterprise successfully reaches the last step of our model, the enterprise is ready to transition into a cognitive- and data-oriented model of operation and fully reap all the benefits of RPA. Most enterprises start adopting RPA on a case-by-case basis. 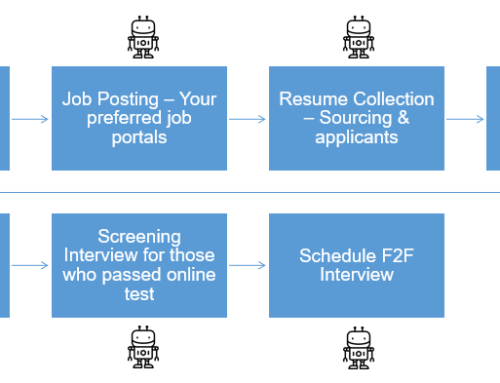 During this phase of RPA adoption, no holistic automation strategy is yet in place, and all tool evaluation and process selection criteria are driven solely by individual team leaders. Even though the ad-hoc phase is not governed by any enterprise-wide automation strategy, it is not without a purpose. The adoption of RPA on a case-by-case basis establishes the groundwork for enterprise-wide RPA adoption, considerably reducing the amount of friction such adoption would cause otherwise. Even if you don’t have an organization wide strategy, you cannot have the cost and benefits analysis before you start any automation. Without this, you might end up automating something of low or no value. Start with quick wins in mind. If the top management doesn’t see these quick wins, they will lose interest. So it is important to start with simple processes. Do not fall into the trap of believing that delivering quick wins enables your team to take on complex processes. There are several aspects that your team needs to be trained on before you touch complex automation. E.g. Change Management, Deep Technical and process engineering skills, operating model, the center of excellence, governance, business model and execution framework. The ad-hoc phase is the perfect time for requirement gathering. The enterprise should carefully evaluate how RPA could best fit into its existing technology environment, and the enterprise should also come up with long-term adoption goals. 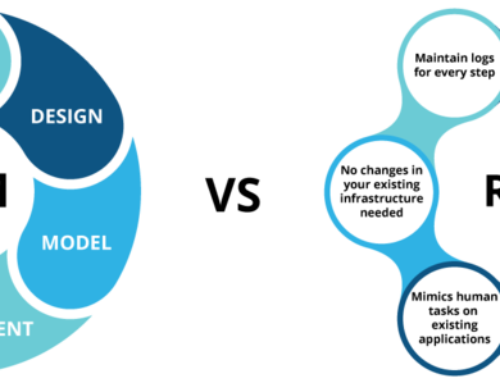 Based on the gathered requirements and the desired long-term RPA adoption goals, a center of excellence is setup, a clear automation adoption strategy is defined, with an evolution model available for scaling the automation across the enterprise. The clearer the enterprise manages to articulate its adoption goals, the more effectively the adoption can be orchestrated. The selection of a specific RPA platform should be based on formally defined evaluation criteria, and the criteria itself should extend beyond the needs of individual functional silos. This is possible only when embracing change management, end-to-end business process management, and metrics for proactive goals & progress tracking, among other things. The most critical components of moving from ad-hoc to adoption phase are – setting up of Automation COE with a holistic charter and a well-defined strategy for digitization and automation adoption. The strategy should include Change Management, training for deep technical and process engineering skills, skills management and staffing, operating model, governance, business model, and execution framework. 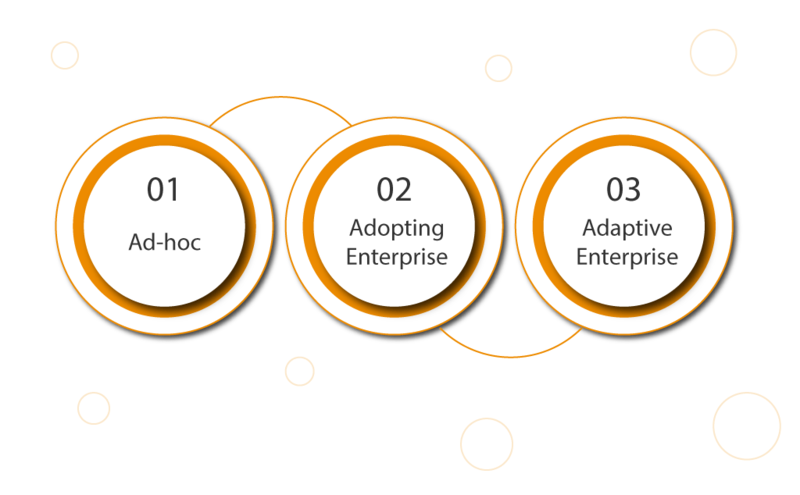 When an enterprise enters the adaptive phase, it means that the enterprise has reached the end state of our 3-step maturity model for creating an automation-centric enterprise and has implemented continuous improvement and course correction mechanisms. 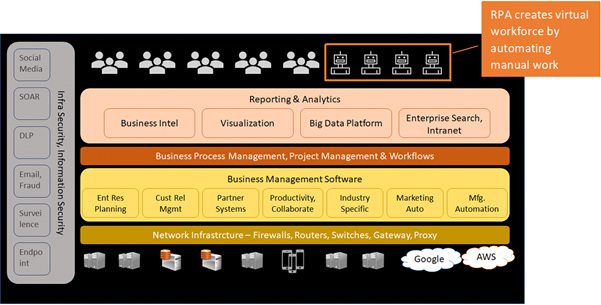 At this stage, the enterprise has matured in various parts of the automation strategy, has built deep and broad automation as well as process engineering skills, due to widespread availability of skills it can now employ a hub and spoke model for decentralized execution but centralized governance, with automation capabilities built across the enterprise and intelligent data analytics for course correction & dynamic risk management. 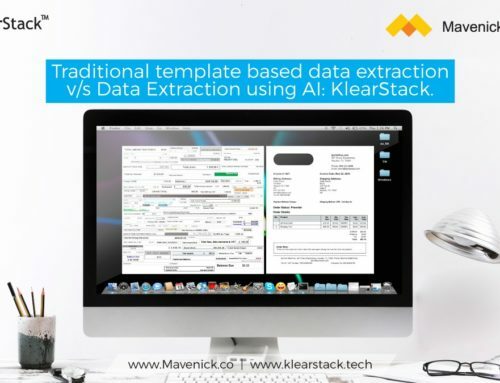 The enterprise has a comprehensive framework for adopting either rule-based or ML/AI-based automation, ensuring consistency and the alignment of all business-driven virtual workforces. The 3 stage maturity model should be thought as a continuum. The stages are not discrete but overlapping. It is quite likely that some aspects for your enterprise are at Adopting stage while others still Ad-Hoc. It is important to make an assessment against your as-is and to-be states, in order to decide your action plan.